Wayne Rooney believes Manchester United’s players still want to perform for Jose Mourinho despite their struggles this season. 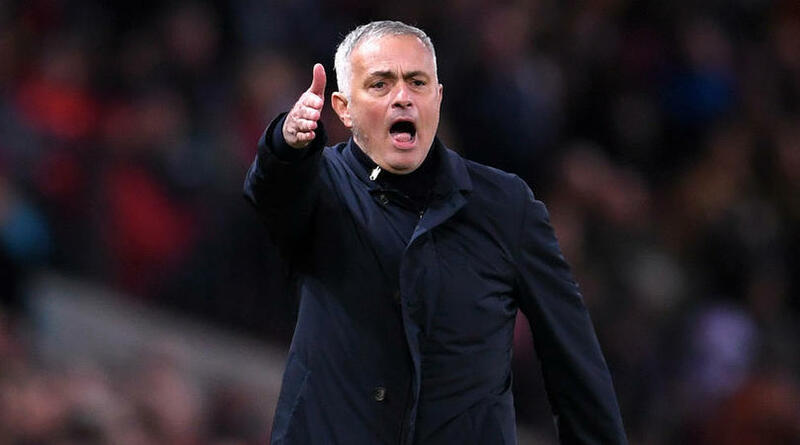 ‘Obviously they are going through a difficult period at the minute but Jose Mourinho is very experienced and I think some players have to do a little bit better,’ the DC United star told BBC Sport. ‘In my experience, I have never seen or heard of a player not wanting to play in the game because they have had a falling out with the manager. ‘I don’t think as a player you could do that, you’ve got to respect the club and the fans and also respect your teammates.